NOMU have been manufacturing rugged phones for about 10 years now, so they obviously have some know-how on creating really durable devices for any kind of customer. The company sole intention is indeed to create phones that you don’t have to worry about, whether you drop it or not. Short introduction aside, after releasing the NOMU S10, S30 and S30 mini, the phone maker is now working on yet another really interesting device which will be named NOMU T18. 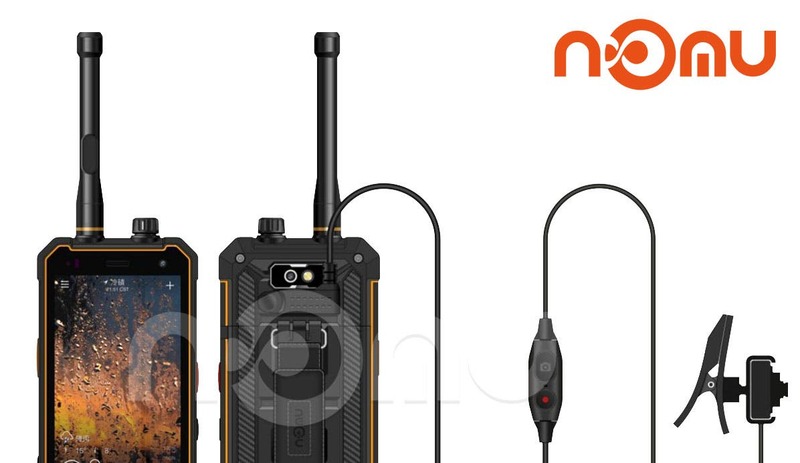 The NOMU T18 will be a “professional” rugged phone with a removable external camera and Walkie-Talkie support on the hardware side. As many of their devices, the T18 will be IP68 dust and water proof and it earned the MIL-STD-810G certification, an American Military Standard. That’s pretty much everything we know about the device as of now. Stay tuned to learn more about it! 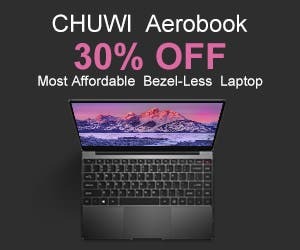 If you’re feeling lucky, go and enter the NOMU S30 mini giveaway taking place here from July 24th to August 5th. Next Azdome DAB211 Car Dashcam First Real Look - Doubles as Portable Camera?